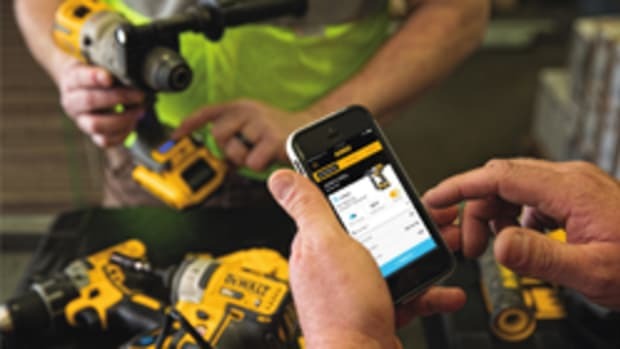 DeWalt announced the second leg of its Innovative Products Lunch Truck tour to promote the company’s Extreme Runtime cordless brand and other new power tools. The tour began Oct. 7 and ends December 5 with scheduled stops in Houston, Los Angeles, Miami, Phoenix, and San Francisco. 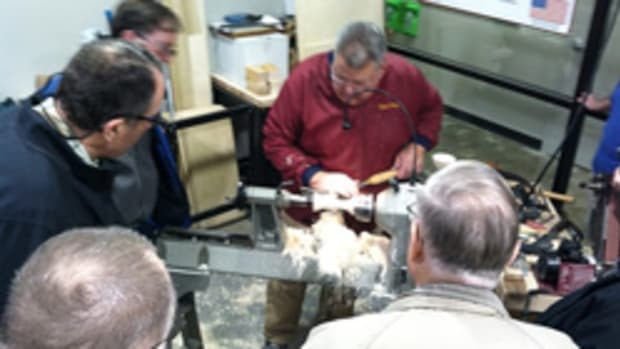 Visitors will have the opportunity to participate in tool demonstrations and receive free DeWalt gear. “The DeWalt Lunch Truck tour is a great way to get our power tools in to the hands of professional contractors. 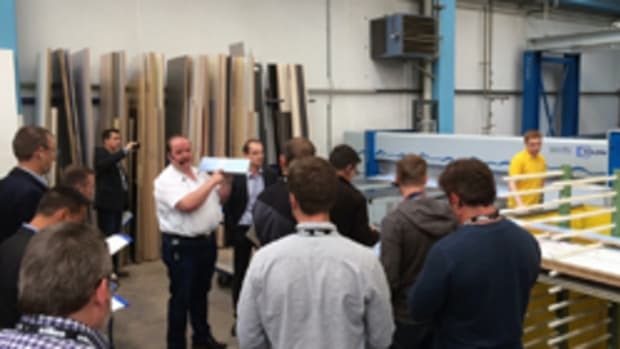 It has proven to be a very successful grassroots campaign that is estimated to deliver over 13,000 power tool demonstrations and training of over 10,000 store associates. 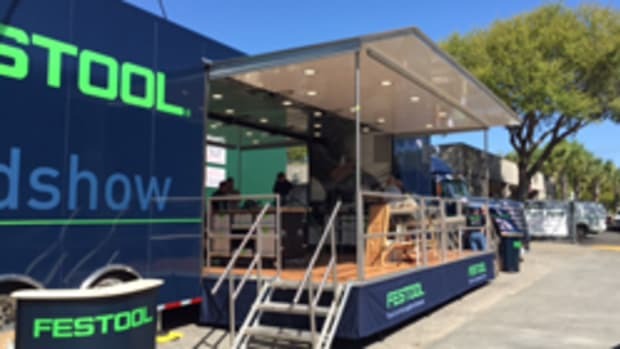 Visitors at the DeWalt lunch truck events have the opportunity to participate in demos and of course, enjoy lunch,” DeWalt senior brand manager Jen Snyder said in a statement.